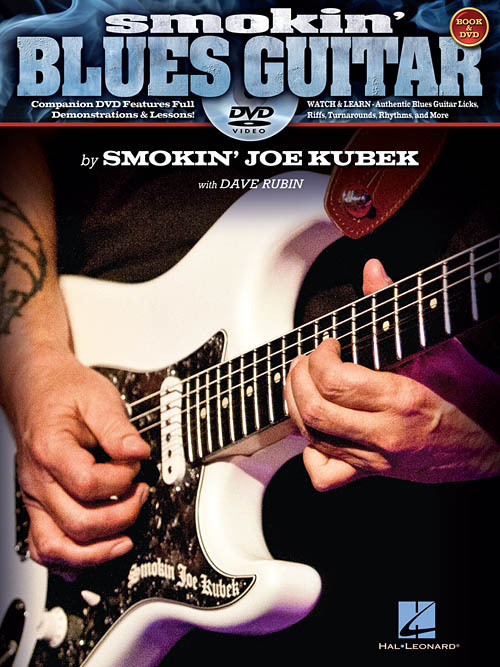 Texas blues guitar legend Smokin' Joe Kubek and acclaimed author and music historian Dave Rubin have teamed up to create this one-of-a-kind DVD/book bundle, featuring a high-definition DVD with Smokin' Joe himself demonstrating loads of electric blues licks, riffs, concepts, and techniques straight from his extensive arsenal. The companion book, co-written with Dave Rubin, provides standard notation and tablature for every smokin' example on the DVD, as well as bonus instructional material, and much more! DVD running time: 1 hour, 8 min.